More and more, I meet and speak with parents who embrace the Montessori method, and wish to implement the Montessori philosophy and methodology in their homes. To do so successfully, it is important to have a well-prepared environment. 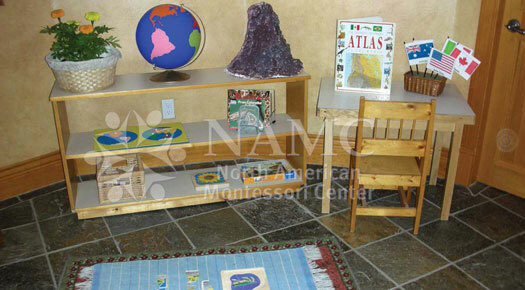 Here are some helpful guidelines to consider when creating the Montessori environment at home. They are attractive, orderly and clean. They have a place where children can store and organize personal items, as well as keep complete and in-progress projects. There is adequate open space for children to easily move around, and for everyone to sit together during group time. Children can independently access their Montessori materials from low shelves. They can also help maintain the order on these shelves. It is also important to have appropriately-sized tables and chairs so the children can sit and move with ease. There should be a few interesting, real-life pictures at child’s-eye level, a few beautiful objects that could break easily, living plants, and pets (even small, non-poisonous reptiles and fish are fine). 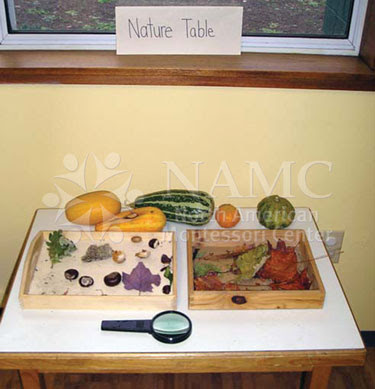 Remember that the Montessori prepared environment stresses order, beauty and simplicity. A calm and peaceful setting is valued. There is a minimum of items and clutter. Everything has a place and it is clear how to restore the environment to order. Items in the environment should have a deliberate purpose, help to foster independence in the children, and be visually appealing to the children. When setting up a Montessori prepared environment at home, a parent should try to become as familiar as possible with every detail of the room. Remember to display materials that are complete and in working order. They should also stimulate the children’s interest, accommodate their physical, cognitive, and social needs and appeal to all five senses. 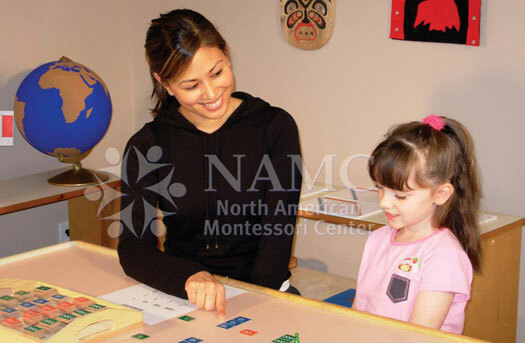 Ideally, the Montessori materials should allow children to self-correct. It is best if the walls are in neutral colors so that the materials can be the focus of the room. The room should be organized by the five primary subject areas (practical life, sensorial, culture/science, math, language arts) and the secondary areas (art, circle or ellipse for circle time, library). The main area of the room should have a general use table, low shelves to define the areas mentioned above, and an area to store children’s projects. The library area should have comfortable chairs. The bathroom should have steps or a stool and towels hung at the children’s height. In the art area it is important to have a work table, an easel, a shelf for supplies, a flat area for paintings to dry and hooks for aprons. The music area needs a shelf for instruments and the practical life area needs a rack for drying cloths and dishes. The more effort a parent puts into the Montessori prepared environment at home, the more successful the experience will be for both child and parent. 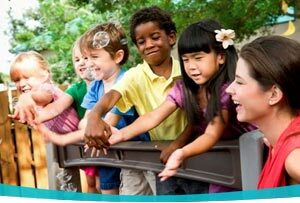 With the prepared environment, the child is better able to learn to her/his fullest potential, feel more successful in the preschool experience, and to develop confidence and independence. 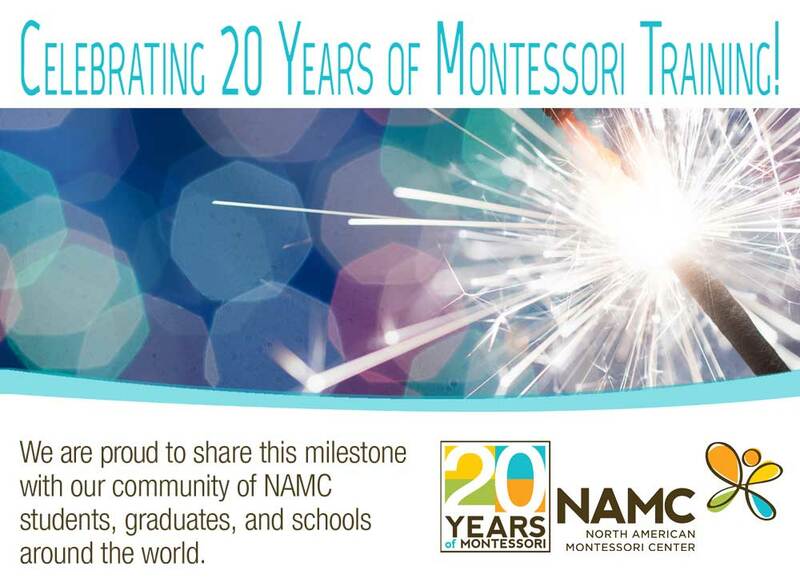 NAMC’s Classroom Guides offer comprehensive information on the prepared Montessori environment, as well as curriculum implementation, classroom start-up, normalization, assessment, observation and classroom management. © North American Montessori Center - originally posted in its entirety at Montessori Teacher Training on Monday, May 25, 2009. Thank you for reading the blog and for sharing it with others! Best of luck!